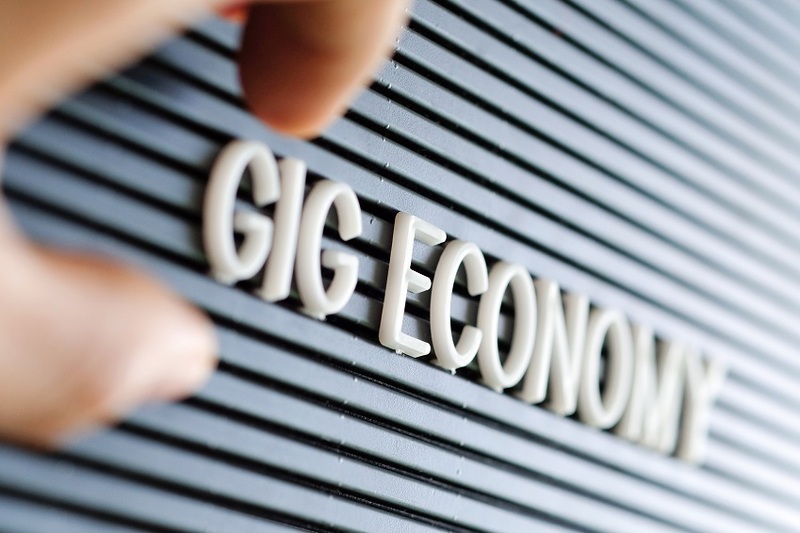 The ‘gig economy’ is a phrase that’s been kicked around for a while, but recently it has started to take centre stage. It refers to short term or temporary employment. Larger companies usually use such contracts to hire independent workers for one off projects or rotate a number of temp workers on a larger project. Classic examples are delivery workers for online food companies or photographers. And while it can refer to any level of work, it is often used to describe low-paid, unskilled workers. The gig economy is becoming more important. A study by Intuit in America predicts that 40% of the US workforce will be ‘independent contractors’ by 2020. And you can see why many firms are using this resource. Hiring someone on a one-off short term contract, for which they’re often paid by the hour, means they don’t have to provide pension contributions, additional office space or long term training. But it’s not just low-paid manual workers that inhabit the gig economy. Many highly-trained freelancers are often to be found. These are ideal for companies that need to bring in an expert for a specific project that they couldn’t afford to offer a full time contract to. 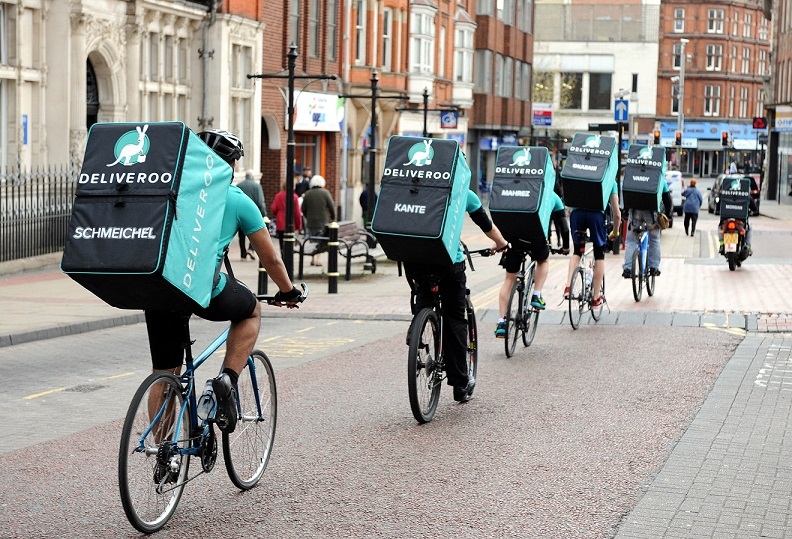 For those working in the gig economy, there are good sides and bad. On the positive side, it gives workers flexibility and can help them improve their work-life balance. This is particularly important for new parents or people with other responsibilities, such as carers. It can also provide them with a variety of jobs and roles that are not only interesting but also will help them to grow their experience fast. Plus, people on the fringe of the employment world such as inexperienced students and older people can use the gig economy to bring in some much needed cash. But on the downside, the reality can be different. Often gig economy workers are forced to take whatever jobs they can find. These can often be hard, long hours and for low pay. Workers often battle between reach other for the role, which can see people undercutting others and working for ever lower wages. And the lack of certainty over the next role means they can’t rely on a set income. This makes things like buying a house pretty much impossible. Also, as mentioned, gig workers don’t benefit from pension payments or holiday entitlement like contracted workers. • Plan ahead. Knowing when you’re going to be away and unable to work can help you plan your work better. In the competitive world of the gig economy, being organised will also help your employer. • Be flexible. If you’re able, be willing to take new work or extra shifts whenever possible. • Save some money. You never know when your next role is coming in, so make sure you have a backup. Even if you’re only saving a few pounds per pay cheque. • Know your rights. Discuss with your employer everything from how holidays work to what happens if you can’t make a shift. If possible, speak with your local trade union if you have any issues. This entry was posted in Blog on 18th October 2016 by Julie Tucker.